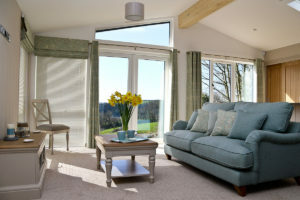 Salcombe is a delightful coastal town, within easy reach from Webland Farm, with some exceptional views along the estuary. 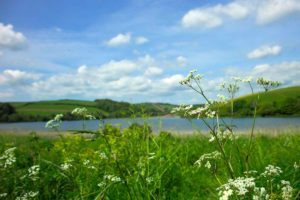 There are plenty of great walks along the estuary and beaches are available close to the town and by taking the ferry over the estuary to East Portlemouth. There are also some great pubs and restaurants along the waterfront where you can relax and enjoy the view. The town itself is full of narrow streets and walkways leading down to the estuary. 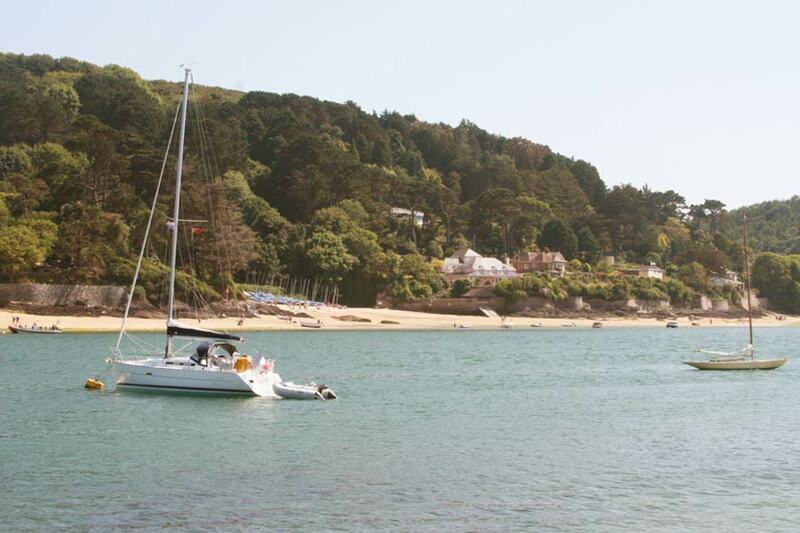 The town has a long maritime history including ship building, cider production and the export of grain and other goods. 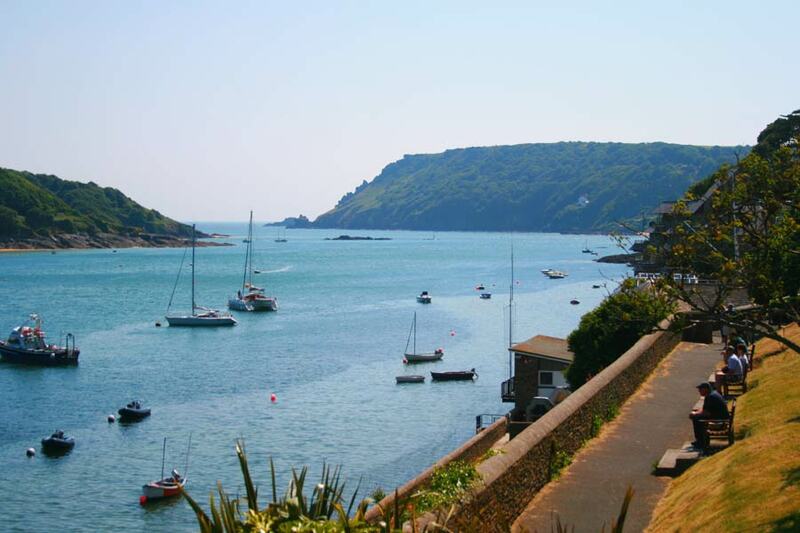 The Salcombe Maritime Museum is well worth a visit, as is the nearby country house of Overbecks which, as well as having some magnificent gardens and hill views of the estuary, maintains a maritime photographic collection of old Salcombe. 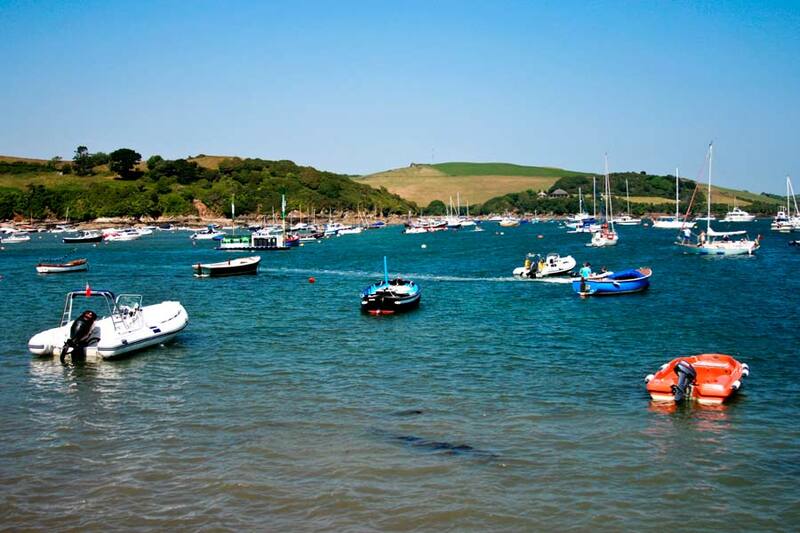 The Salcombe Festival is held every year in June, and it combines a host of activities on the estuary with an eclectic mix of music at locations throughout the town. 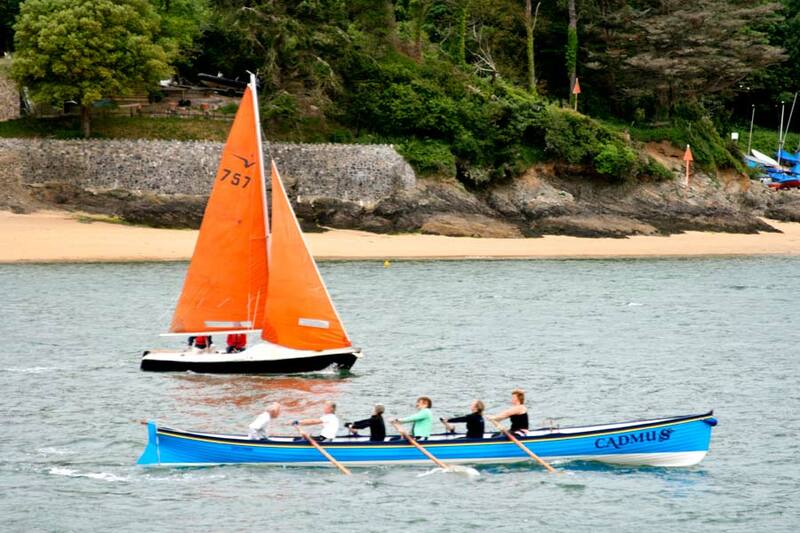 In 2011 the Salcombe Festival featured a showcase of classic boats, yacht races, sculling and the traditional ‘bang and go back’ race. On the shore there were concerts at the Holy Trinity Church and at a variety of venues around the town. Musical styles included folk, country, jazz, world music and classical. 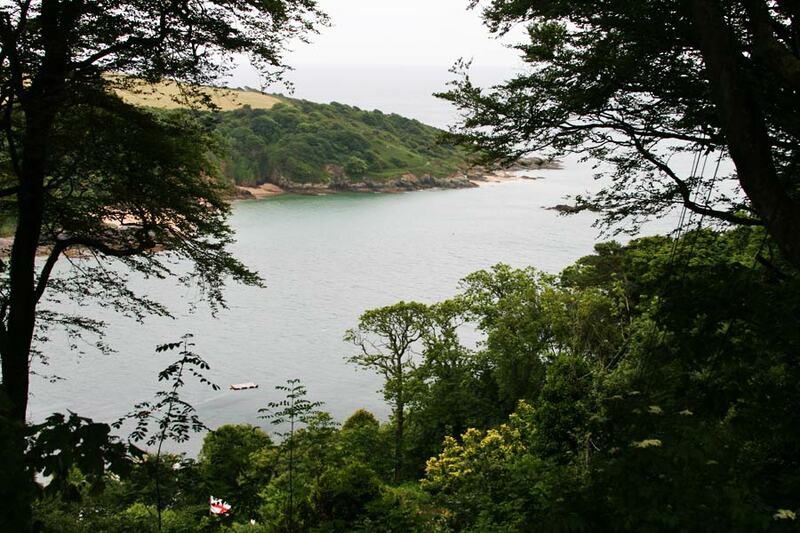 One of the pleasures of Salcombe is taking one of the walks along the estuary, particularly the walk to Bolt Head. 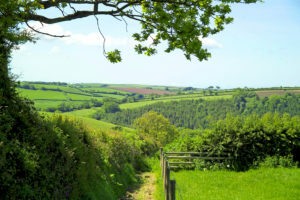 These walks can be steep in places but the views of the estuary and the beaches are magnificent.